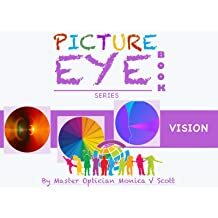 Monica Scott, raised in Eatonton, Georgia has been immersed in the optical field for nearly 20 years. 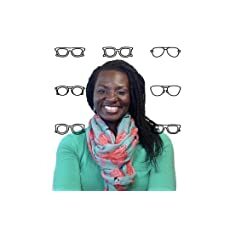 Graduating with honors from an Associates Ophthalmic Dispensing program in Atlanta, Georgia she continued to pursue her passion for optics and higher learning by becoming ABO & NCLE Certified. 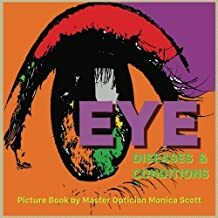 Monica became licensed as an Optician in the state of Georgia in 2001. 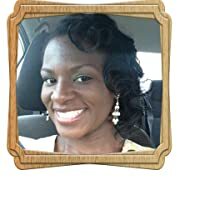 She also reached a tremendous educational and career landmark by becoming certified as one of the few female ABO Masters in December 2009. 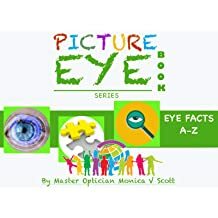 Sensing an industry need for convenient optician certification study guides Monica designed, programmed, and released the OptiQuiz App for Opticians in 2013. 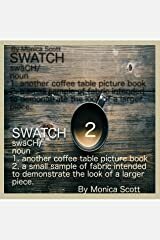 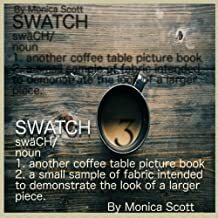 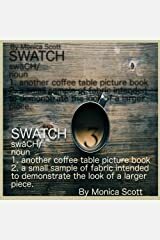 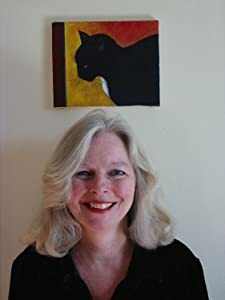 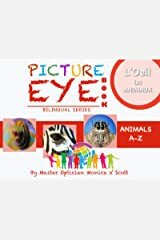 Monica's creative mind, thirst for learning, and deep optical knowledge base has jolted her into the computer world once again....this time with her captivating e-book series. 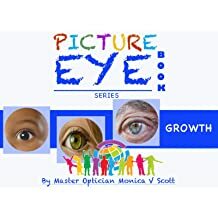 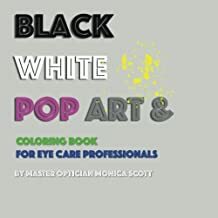 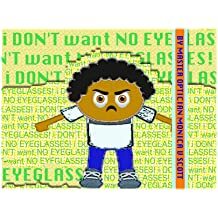 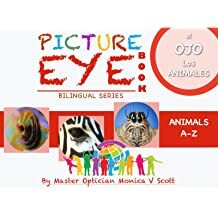 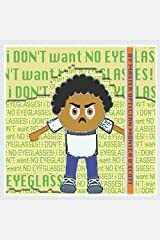 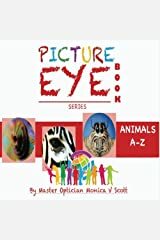 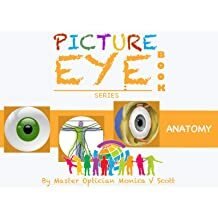 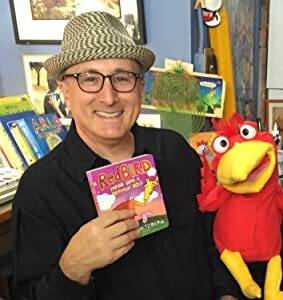 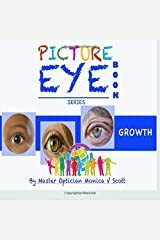 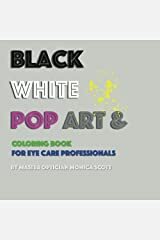 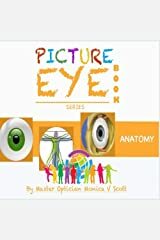 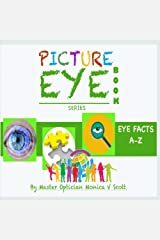 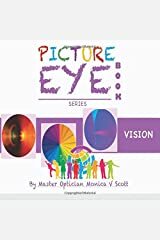 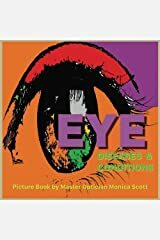 These colorfully illustrated books use simple easy language to teach young and old the bare basics about the eye and vision.